Why take a Newborn to the Doctors, when the Doctor can come to YOU? NayaCare is an extension of hospital care where medical care comes home. NayaCare's packages are evidence based and research driven to provide the best comprehensive care by a Board-Certified Pediatrician, Feeding/Lactation Specialists, and Counselor to help transition through the fourth trimester. We also provide customize care. Please book a FREE consult for more information. Unlimited texts, phone calls* and support for one month. * Unlimited texts/ phone calls during hours of Monday-Friday 7am-10pm. Saturday-Sunday 7am-1pm. Nationally recognized holidays 7am-1pm. After hour phone calls will be directed to Your Insurance Nurse Line. Not only is Dr. Patel incredibly experienced and knowledgeable, she also cares deeply about her clients and their success. 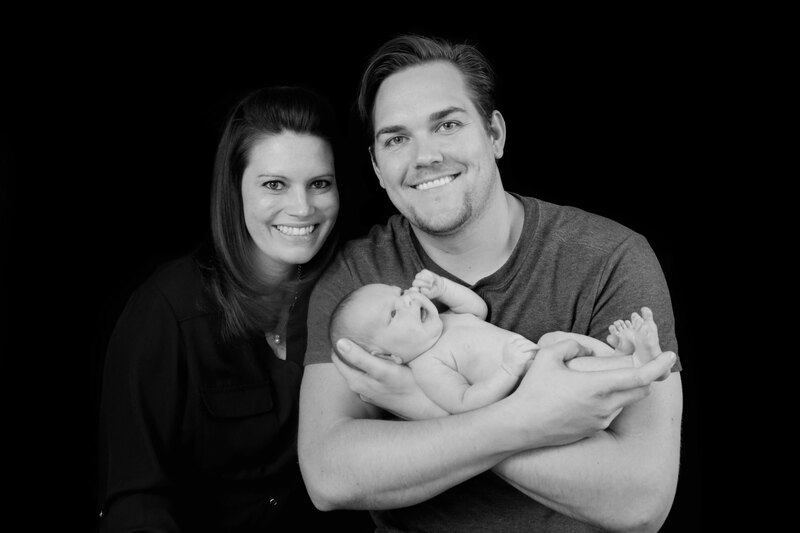 It is apparent that she is passionate about providing quality, in-home care to infants, mothers and families. 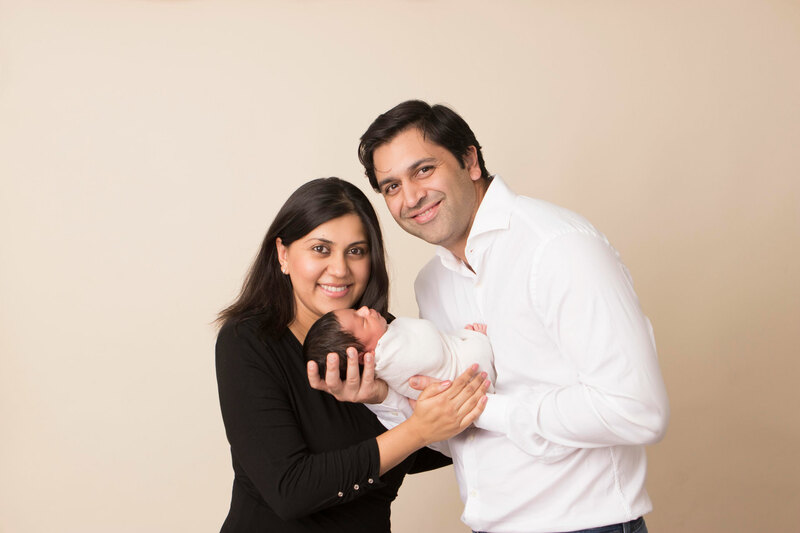 After a few hours with Dr. Patel, she left our home and my husband and I felt immediately relieved and more confident in our path to becoming new parents. As a first time mom and being new to breastfeeding, her kind demeanor, knowledge, and own life experience was so valuable to me. 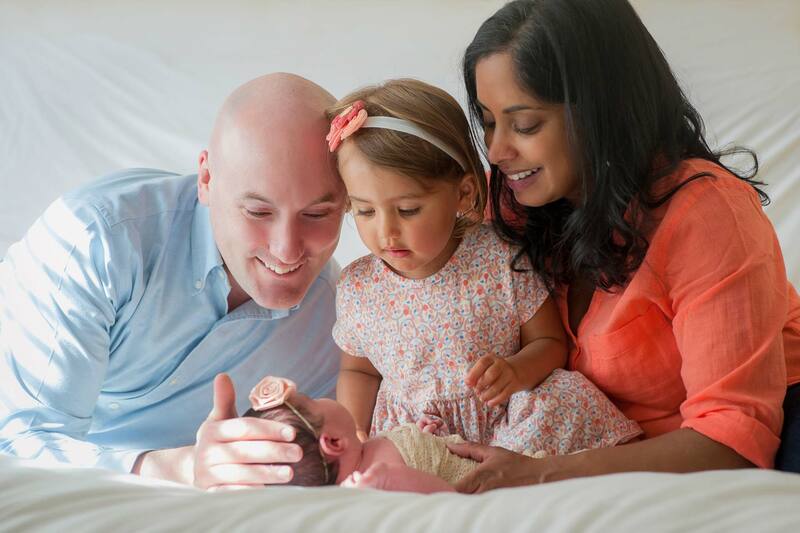 Join our newsletter to receive newborn and pregnancy tips exclusively from physician moms.